After an unpredictable year for film honours and Tuesday's announcement of the Oscar nominations, here is a look at some of the hopefuls who could go on to win, and others who were overlooked. This is not your father's Academy Awards, because this is not your father's Academy. The voting body who decide the Oscars has changed dramatically: more than 2,300 people have been invited to become members in the past three years — increasing the membership by around 30 per cent. And they're a diverse bunch, which explains why a more diverse selection of films and genres are being embraced: from comic-book blockbusters to foreign language art films, this year's Oscar contenders cover a lot of ground. But every year has its snubs and surprises. 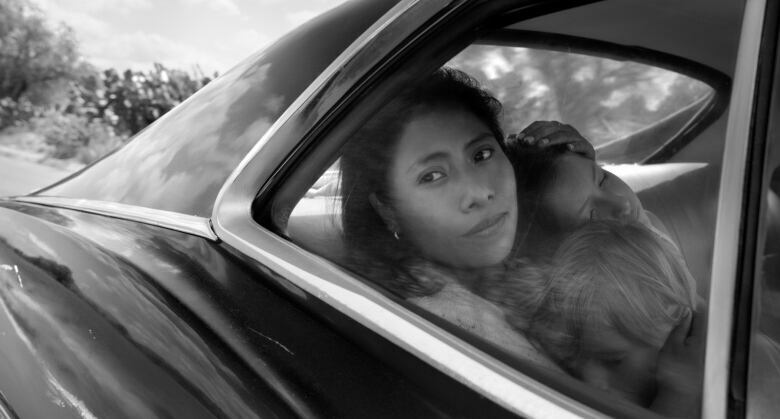 When Yalitza Aparicio arrived at the auditions for Roma, the young woman trained as a preschool teacher was just looking for something to do. She told director Alfonso Cuaron she had time to kill as she waited for the results of a teaching program she'd enrolled in. But as soon as Cuaron​ watched the Indigenous woman perform, he knew he'd found his actor. Now Roma, the unlikeliest of Oscar nominees, is also one of the most successful. Tied with The Favourite for 10 nominations, the black-and-white Spanish-language film certainly struck a chord with the academy. Produced by Netflix, some wondered if the association with the streaming service would hurt the film. But if anything, Roma shows how Netflix is maturing as movie-making force. The Canadian actor's star has steadily risen over the past couple of years, first in the 2014 civil rights film Selma and the 2016 Jesse Owens biopic Race, followed by his appearance in the Amazon series Homecoming. 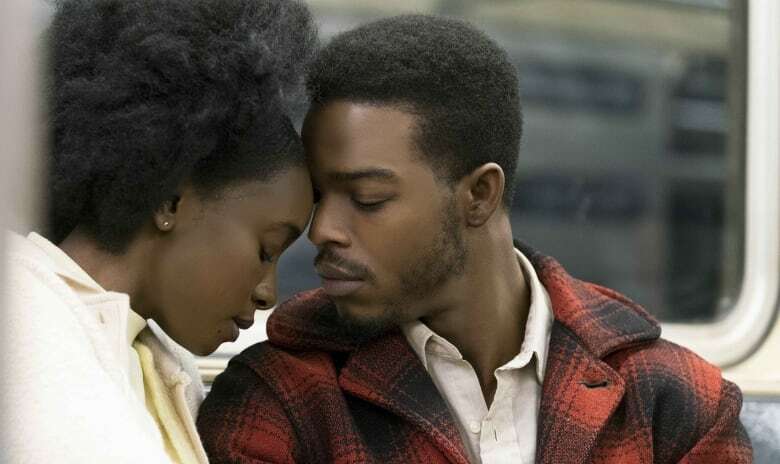 James's heart-wrenching performance in If Beale Street Could Talk won raves when it premiered at the Toronto International Film Festival, but on Tuesday morning Regina King was the only Beale Street actor to be nominated. 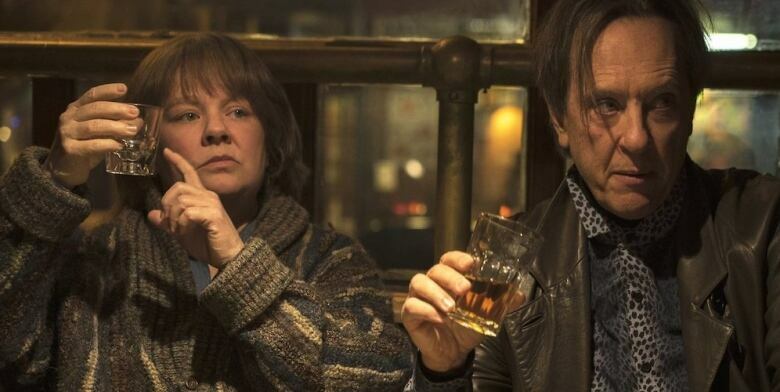 SURPRISE: Melissa McCarthy in Can You Ever Forgive Me? Talk about your highs and lows. 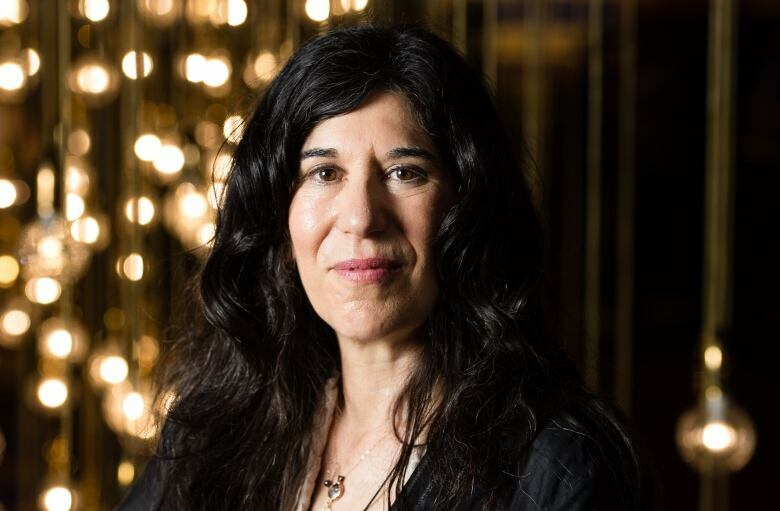 In the very same week McCarthy earned a Razzie Award for her performance in two films (The Happytime Murders and Life of the Party), McCarthy earned a best-actress nod for her performance in Can You Ever Forgive Me? Based on the true story of writer-turned-letter-forger Lee Israel, the movie sees McCarthy stretching in a more dramatic role. Paired with Oscar nominee Richard E. Grant, there are certainly moments of hilarity, but also a bracing sense of bitterness and isolation. 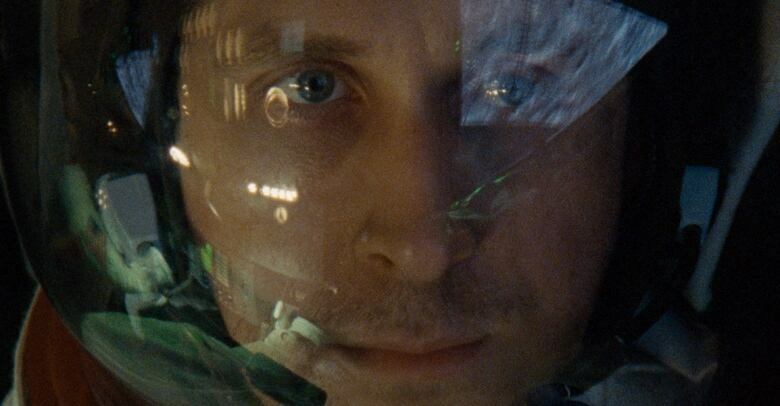 Canadian Ryan Gosling did just about everything he could to prepare to play astronaut Neil Armstrong. He spoke with Armstrong's sons. He met with Armstrong's wife Janet before she died. He read the personal diaries and listened to audio tapes of the first man to walk on the moon. What Gosling didn't do was woo the academy. From the director of La La Land, the film painted Armstrong as a closed-off engineer hiding his grief over losing his daughter by obsessing over the moon mission. 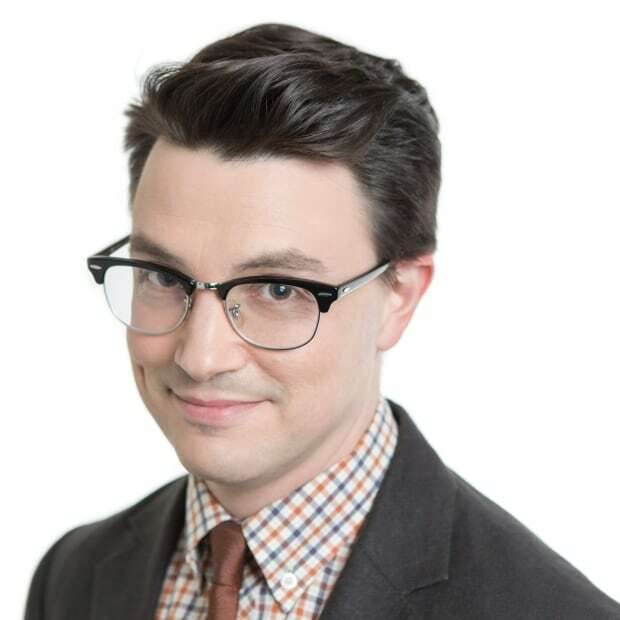 But the subtle performance misfired with voters. From Poland, the movie Cold War earned nominations for cinematography, direction and in the foreign language category. Opening in Canada on January 25, the luminous black-and-white film was inspired by the real-life story of director Pawel Pawlikowski's parents. Pawlikowski won the award for best director at the 2018 Cannes Film Festival. Can You Ever Forgive Me? Leave No Trace. Capernaum. You Were Never Really Here. A wide range of powerful, critically praised films made in 2018, all directed by women, none of them nominated. 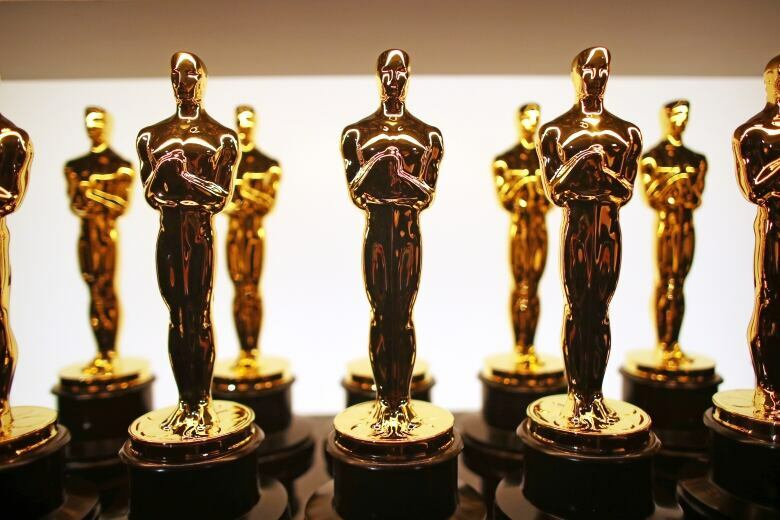 As the academy puts the #OscarsSoWhite hashtag to rest, the systemic issues surrounding #OscarsSoMale endure.